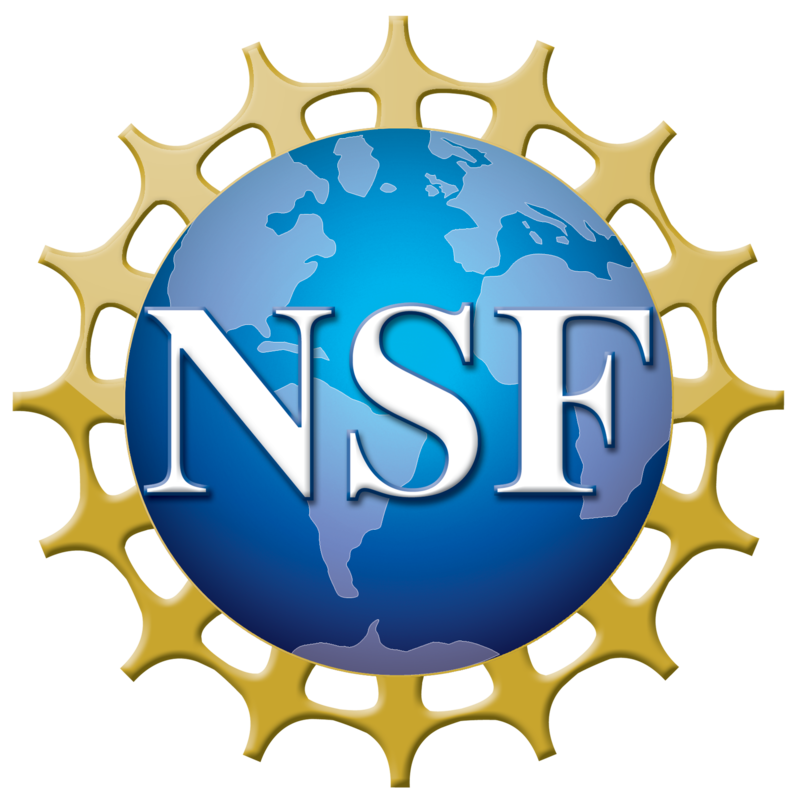 Each year, the National Science Foundation (NSF) supports an average of about 200,000 scientists, engineers, educators and students at universities, laboratories and field sites all over the United States and throughout the world, from Alaska to Alabama to Africa to Antarctica. The Department of Applied Mathematics at the University of Washington, for providing facilities and staff support. The SIAM Pacific Northwest Section. Since its formation in 2016, the SIAM Pacific Northwest Section has aimed to bring together the different communities of the Pacific Northwest that are active in industrial and applied mathematics. Its goals are to enhance communication among its members, to promote collaboration for both basic research and applications of mathematics to industry and science, and to support the SIAM mission in the Pacific Northwest region of the U.S. and Canada. The University of Washington, for providing access to facilities (rooms, AV equipment).